According to the American Cancer Society and the American Institute for Cancer Research, more than 30% of cancer can be prevented through increased physical activity and a healthy diet; and greater than 50% of cancer and cancer-related deaths could be avoided. In other words, no doubt diet plays a major role in cancer prevention. In my previous article, I named the top 5 cancer causing foods to avoid in order to reduce the risk of getting cancer. What then should you eat? Here are the 10 best cancer-fighting foods that everyone should include in their diets if they want to reduce their risk of ever getting cancer. These are a diverse group of vegetables belonging to the Brassicaceae or Cruciferae family. The term cruciferous comes from the new Latin word “Cruciferae,” which means “cross-bearing,” from the shape of their flowers that resemble a cross. The most common cruciferous vegetables include broccoli, cauliflower, cabbage, kale, bok choy, watercress and horseradish. Other than having low calorie contents, cruciferous veggies are also rich in Vitamins A, C and K. But more importantly, they are packed with a group of potent cancer-fighting substances known as glucosinolates. 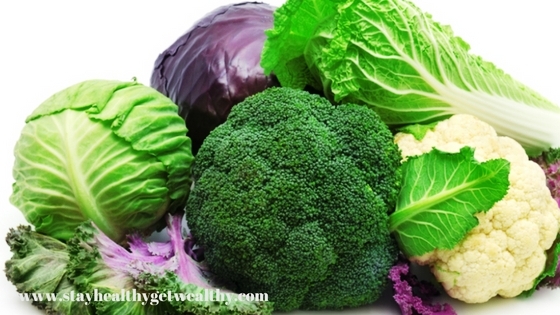 During digestion, the glucosinolates in cruciferous vegetables are broken down into biologically active compounds such as indoles and isothiocyanates, which have been found to ward off cancer. 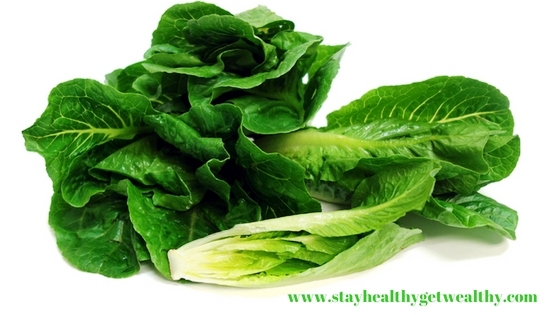 Other than being excellent sources of fiber and folate, Romaine lettuce, spinach, mustard greens, collard greens, Swiss chard and chicory contain beta-carotene as well as a wide range of carotenoids (lutein, zeaxanthin, saponins and flavonoids) that prevent cancer by acting as antioxidants. 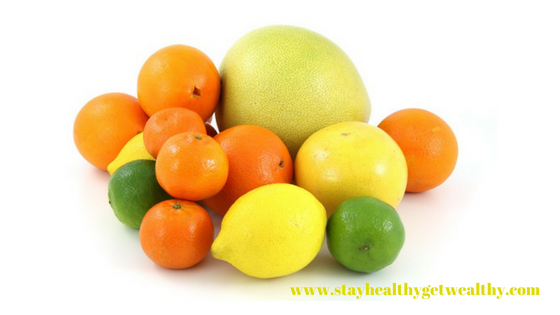 Citrus fruits such as oranges, tangerines, lemons and grapefruit are abundant in antioxidants called flavonoids, which have been shown to have cancer-fighting properties. Several research studies revealed that the two flavonoids, nobiletin and ascorbic acid (commonly known as Vitamin C) in citrus fruits not only inhibit the proliferation of cancer cells; they also suppress the growth of tumor blood vessels. Did you know that the antioxidant lycopene, which is responsible for the red color of tomatoes, was found to be more powerful than beta-carotene, alpha carotene and vitamin A? Lycopene is an excellent cancer-fighting food associated with protection against prostate and lung cancer. 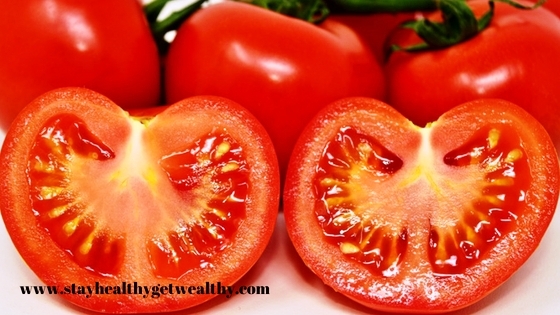 Tomatoes are also the best sources of Vitamins A, C and E which are all enemies of cancer-friendly free radicals. Green tea has been found to be rich in polyphenols, particularly epigallocatechin-3-gallate (EGCG), which do not only stop cancer cells from proliferating, they also seem to inhibit tumor development. Polyphenols in green tea have been shown to inhibit angiogenesis and tumor cell invasiveness. Ginger is at the top of the list of effective home remedies because it has been proven to have an incredible healing power for a host of ailments. 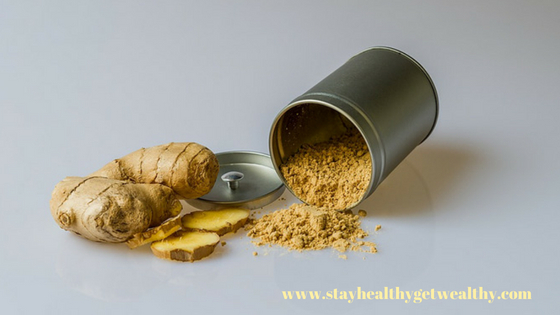 Not only is ginger shown to treat countless problems such as an upset stomach, it is also considered to be a powerful cancer prevention arsenal. Fresh ginger contains gingerol while dried ginger forms zingerone. These two compounds are thought to have antioxidant and anti-inflammatory properties which help prevent any carcinogenic activities in the colon that can lead to colorectal cancer. Ginger is also known to protect against skin, ovarian, gastric, and pancreatic cancers. Do you know that you can actually decrease your risk of developing certain cancers such as breast, stomach and colorectal cancers by as much as 12 % just by adding garlic to every dish you prepare? Garlic may very well be the most powerful anti-cancer food on the planet. The anti-cancer effect of garlic is attributed to its high content of organosulfur compounds and phytochemicals such as flavonoids, saponins and inulin. These compounds in garlic block the formation of powerful carcinogens, called nitrosamines, which may be formed during the digestion of food. Several lab studies also show that garlic compounds help with DNA repair, slow the growth of cancer cells and decrease inflammation. There is growing evidence that eating large amounts of walnuts, almonds and peanuts can reduce the risk of developing several types of cancer such as breast, ovarian, pancreatic and colorectal cancer. Accordingly, eating a handful (approximately 20 grams) of nuts or seeds a day, particularly walnuts, pecans and sunflower seeds, can slash your risk of cancer by 15%. 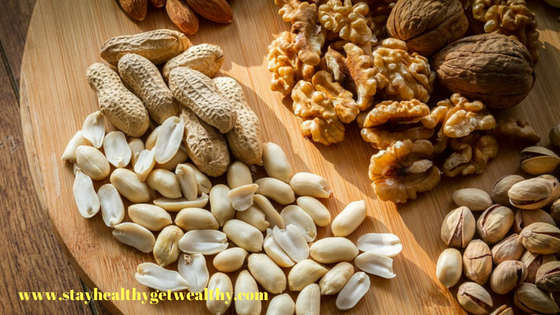 Nuts in general are rich in a variety of nutrients and phytochemicals that collaborate and interact to prevent, fight and slow down the progression of cancer, particularly breast and colorectal cancer. Such nutrients include polyphenols in walnuts, dietary fiber and Vitamin E in almonds and walnuts, and resveratrol and quercetin in pine nuts. 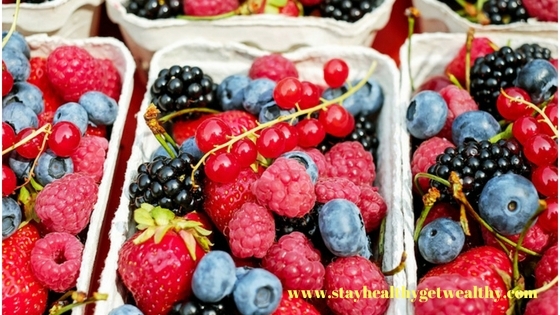 Berries are said to be among the most beneficial fruits to eat for cancer prevention because they not only help to prevent cell damage that precedes cancer; they also appear to affect genes that are associated with the growth of cancer. This is due to the phytochemicals ellagic acid and anthocyanin. Ellagic acid slows down the division of cancer cells and along with anthocyanin, they work together as scavengers to bind cancer-causing chemicals in the body. Dr. Gary Stoner who has been studying the potential of berries for cancer prevention for more than two decades, found that a diet of freeze-dried strawberries or black raspberries can inhibit esophageal and colon cancer. As a result of this study, Stoner suggests eating 4-5 servings of fresh or unsweetened frozen berries per week. You may add these to your yogurt, cereal, smoothies or muffin. 1) Protease inhibitors – they release proteases that destroy the nearby cells to help prevent tumors; they also slow down the growth of tumors. 2) Saponins – are found to have the ability to constrain the generation of cancer cells. Some say that the link between cancer and good nutrition is just as mysterious as the disease itself. However, several research studies seem to point toward specific foods that may help prevent and lower the risk of getting certain types of cancer. Although there may be many factors you can’t change that increase your cancer risk, such as genetics and environment, there are others you can control and do something about. In fact, research suggests that 70% of your lifetime risk of cancer is within your power to change, including your diet. Avoiding foods that increase the risk of cancer and eating more of those that support your immune system, such as those mentioned above, can boost your ability to fight off cancer and other diseases. Nice work compiling the best foods to combat and prevent cancer, well done! I really enjoy exercising, and when I tend to eat the foods listed in your site and drink green tea, I feel really good! I’ve been trying to eat lots of the cruciferous veggies along with different nuts, beans and fruits. I start feeling so good, which makes me want to exercise more, which makes me want to eat more healthy and these foods, which makes me want to get out and exercise … !!! Its a positive feedback system. 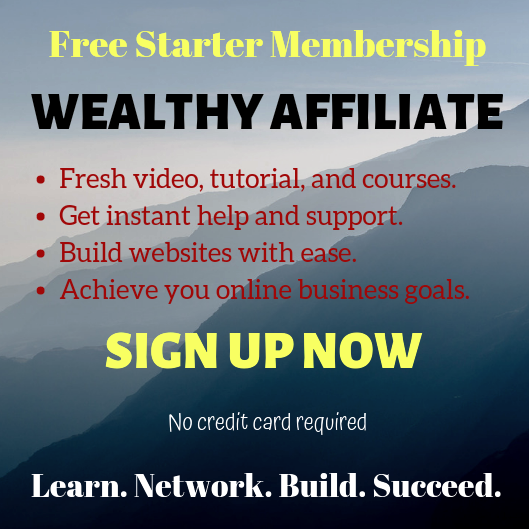 I really like that you combine the health and wealth aspects in your site. Great job! Hi Bob, great to hear from you and thanks for your comment. Most of us are aware that the best way to stay away form cancer is by having a healthy lifestyle — eating healthy foods and engaging in physical activities. The problem is we do not really take things seriously until it’s already too late. I am glad to know that you enjoy exercising and eating healthy foods such as the foods I included in my 10 best foods to fight cancer. I do not only believe that health is wealth but that we cannot achieve our goal of financial success if we’re sickly. This site is inspiring! It makes me want to eat healthy and live life! Thanks! Hello Bobby, thanks for the visit. 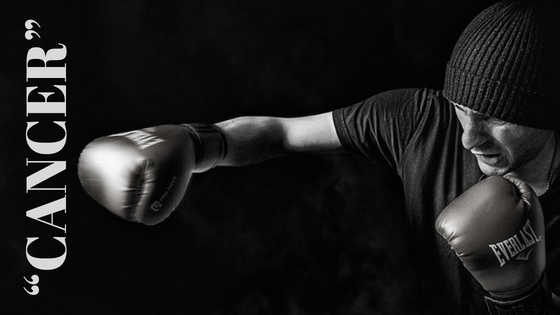 A healthy lifestyle is indeed the best way to reduce the risk of ever getting cancer. The fulfillment we enjoy by eating every food that looks good to the eyes and tastes great to the appetite is temporal but the negative effects will stay to haunt us for the rest of our lives. Let’s stay healthy and get wealthy because health is wealth. This is very informative and cheapest way to combat cancer cases. We have to get back the old-way of avoiding or minimizing diseases or illnesses to maintain healthy body. You’re right Florencio. My cousin’s grandfather died at the age of 120 and my father-in-law who is now 96 years old is doing well. Although he’s taking maintenance for prostate, he’s still very much active and his memory very sharp. Clearly, eating natural foods is the best way to prevent cancer and other diseases. I’m a big advocate for the curative properties of the foods listed above. I am a nutritionist and PT and I write these into all of my clients programs. Thanks for sharing such helpful information! Hi Marvin, prevention is still better than cure, right? Thanks for dropping by! You’re right, cancer is real and so is the fight against it. Good news is, we can actually win this battle by simply doubling up on the foods that are known to have anti-cancer properties and avoiding those that are not beneficial to our overall health. By doing so, we do not only significantly reduce our risk of getting cancer, we are also keeping our bodies from other diseases. That’s good to hear Danielle. 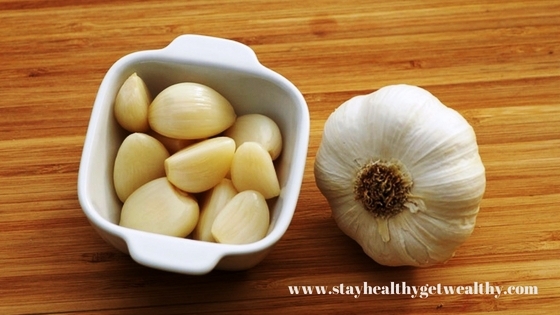 Garlic and ginger are herbs that have a lot of therapeutic uses and health benefits. I always make them a part of every dish I prepare. Your article is telling people to basically eat less processed foods and more of nature’s natural foods! 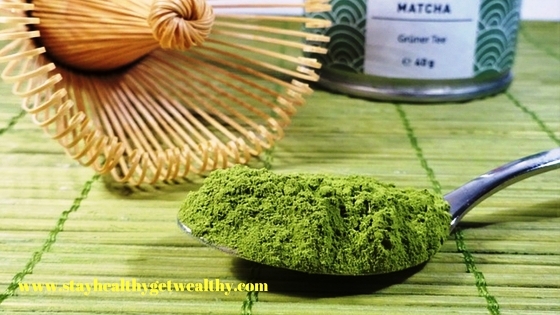 I eat the greens and the citrus and tomatoes regularly and sometimes nuts.I fell in love with green tea while living in Japan and I noticed less cancers in people who ate more of a natural diet! Thanks for spreading the info that people need to take more seriously!! Hey Thomas, thanks for your comment. That’s exactly the message that I want to convey to people. 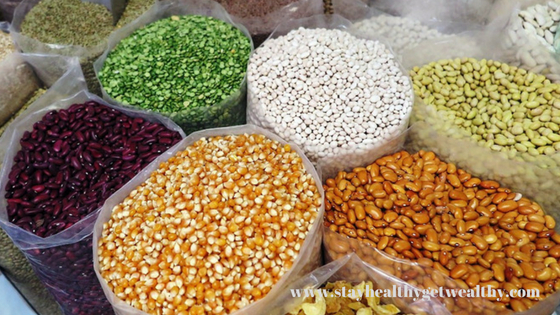 A diet consisting of natural foods are a lot healthier than meat and processed foods. I understand that there are people who do not eat fruits and veggies but we need to keep getting this information out there. I am not completely against eating meat and processed foods, we just need to consume more healthy foods if we want to stay healthier and be away from any diseases such as cancer. And yes, green tea. I personally recommended this to one of my colleagues who used to have irregular bowel movements and she attested to the truth that drinking green tea once a day really helps. Cheers to eating natural foods.